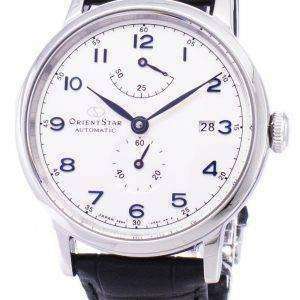 Citywatches.ie firmly believes that horological art is all about connecting traditions to innovations, which they showcase through the pages of this endeavor. 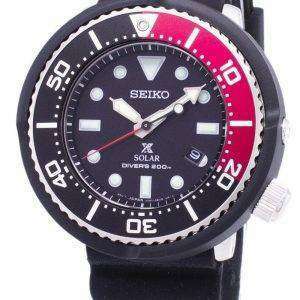 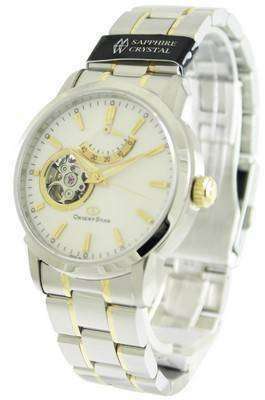 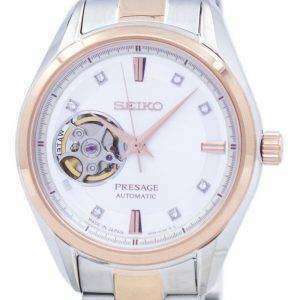 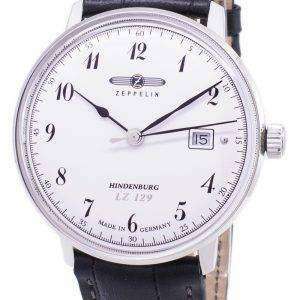 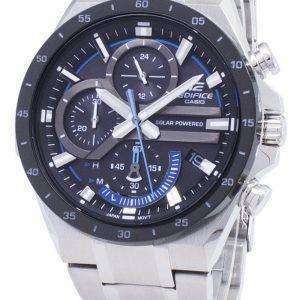 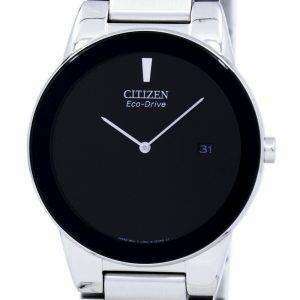 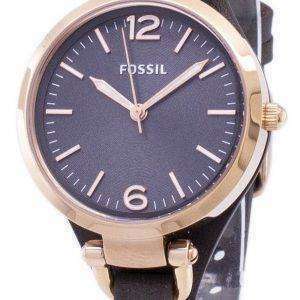 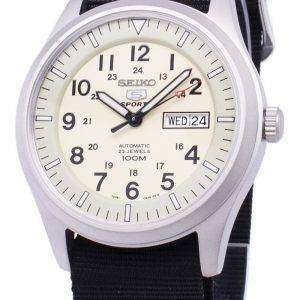 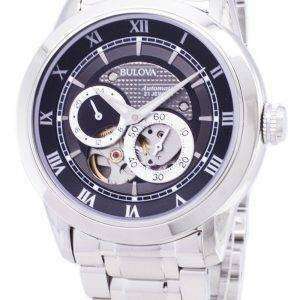 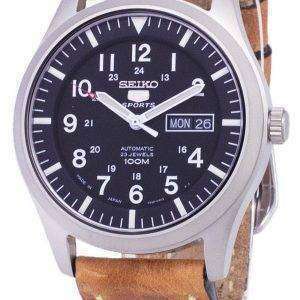 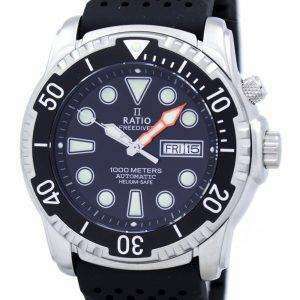 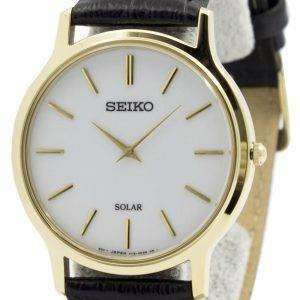 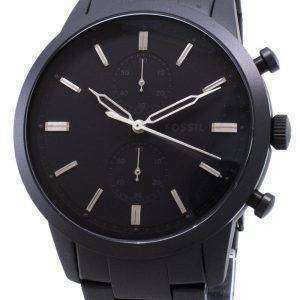 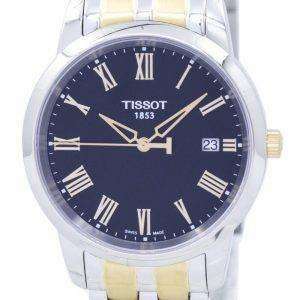 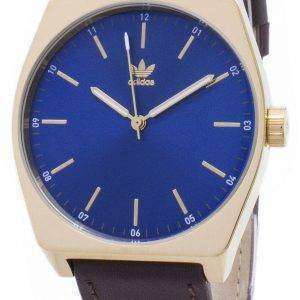 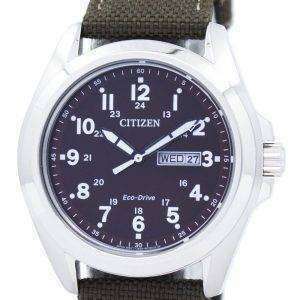 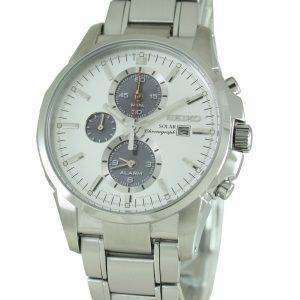 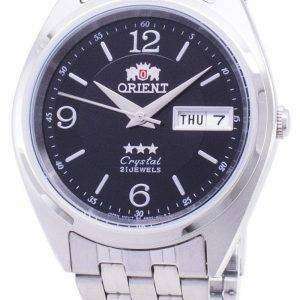 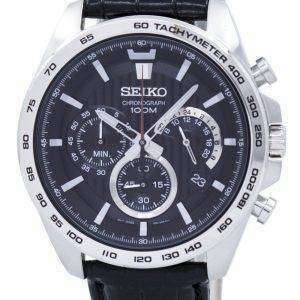 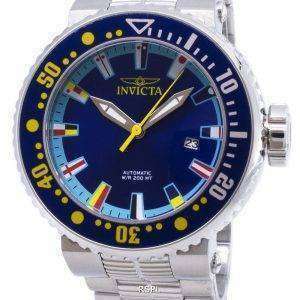 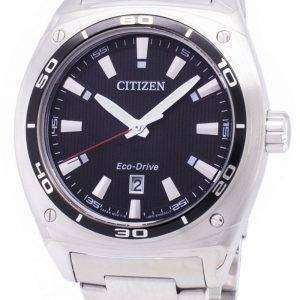 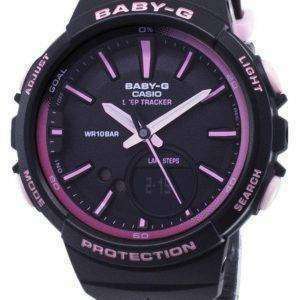 Here you will find the best watches for men and women, sometimes at less than half their actual price. 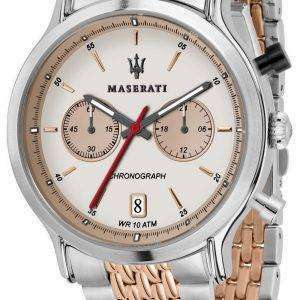 And time and again, you are guaranteed to come back in search of better deals on watches you will find anywhere else over the Internet. 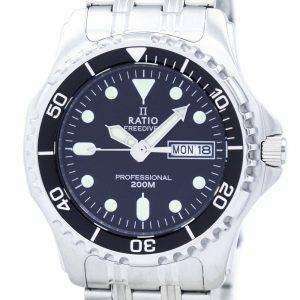 Not just the watchmakers that dominate today’s watch world, Citywatches.ie also brings in pieces from lesser known brands that are equally good in terms of materials, innovation, technicalities and reliability. 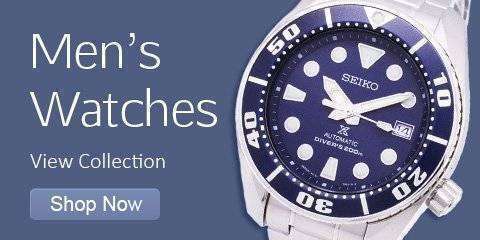 Sticking to their philosophy of offering more for less, Citywatches.ie carries the baton forward, promoting today’s new generation watches as much as with the centuries-old stalwarts.